This month David highlights the fibularis longus muscle (peroneus longus muscle). 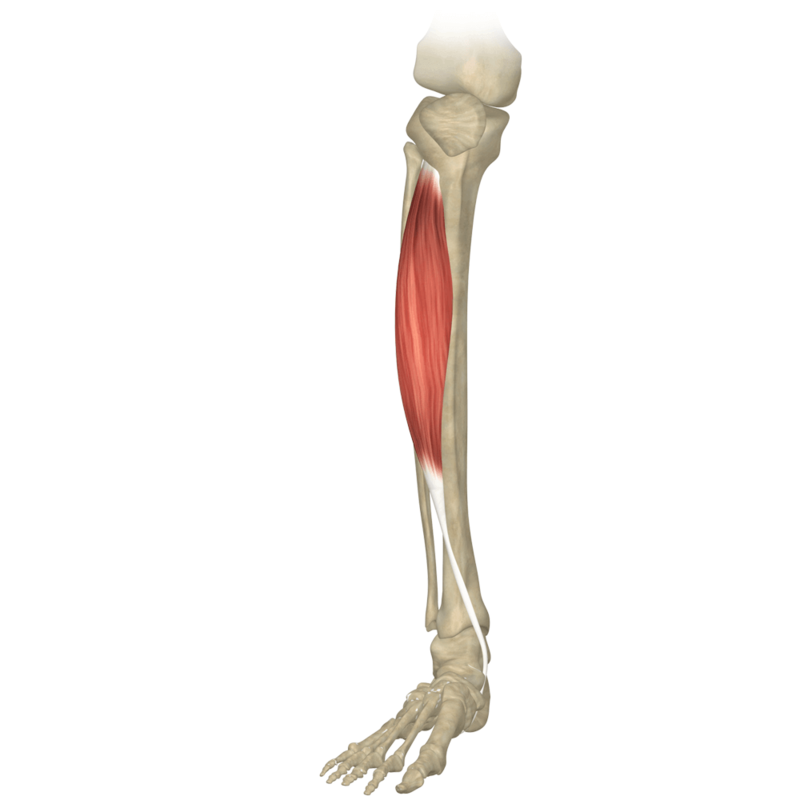 Learn where these lower leg muscles are found, what they do, and what yoga postures use them. 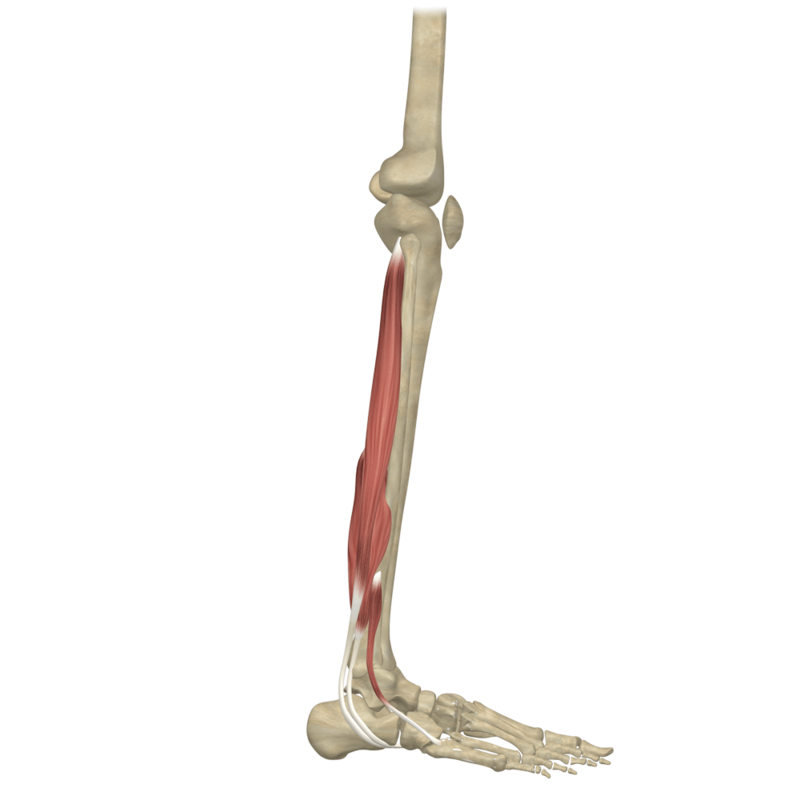 This month David highlights the tibialis anterior muscle. Learn where these lower leg muscles are found, what they do, and what yoga postures use them. 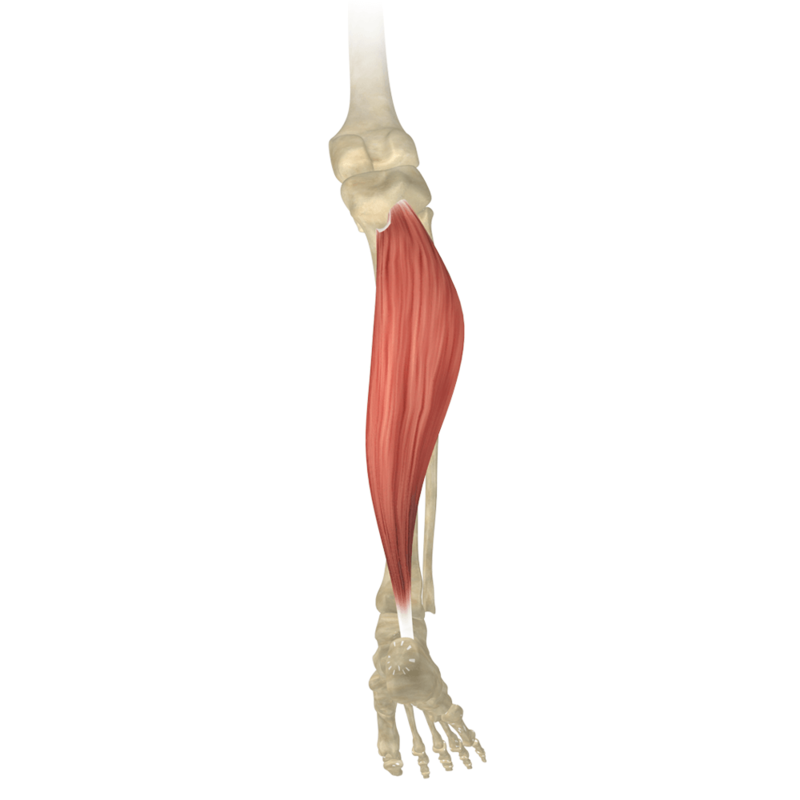 This month David highlights the soleus muscles. 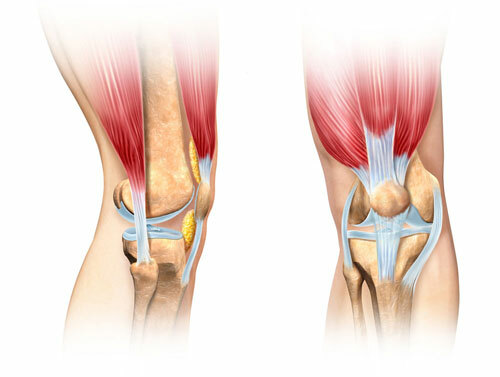 Learn where these lower leg muscles are found, what they do, and what yoga postures use them. Those wonderful glorious feet, unfortunately, kept in containers (shoes) most of the day. Poor things have quite a responsibility in both our everyday walking/living life and particularly in our yoga practice. The foot foundation is useful in both. As a therapist, the feet are one of the first things I look at as it’s important to see what someone is standing on all day.